Rid-A-Critter is a locally-owned animal control and wildlife exclusion company established in 2001 to bring a fresh, scientific, environmentally-friendly approach to animal control. Our goal from day one has been to be the best: And to that end, we provide our technicians with the best training in the industry, and the best tools and equipment, to enable them to perform their work to a quality standard that's second to none. This approach has resulted in rapid growth -- we now have offices in three states -- and a reputation for quality that's unsurpassed in our industry. But we also know that in the end, all of our success comes down to doing the very best work we can on every single job we do, whether big or small. We're also a BBB-Accredited business and hold the Better Business Bureau's highest rating, as well as the highly-respected TrustDale certification. 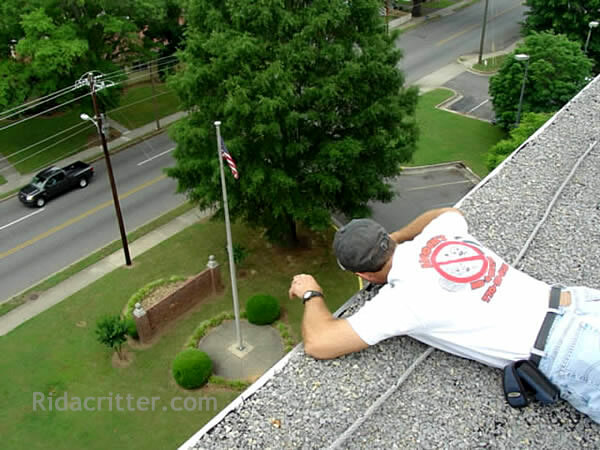 The Macon Regional Office of Rid-A-Critter provides a wide variety of animal and pest control related services in and around the Macon, Georgia area. The following is a list of some of the more in-demand services, but we also provide services for animals and pests that aren't listed here; so feel free to call us if your critter isn't listed. With so many animal control companies to choose from, choosing one can be a touch decision. Here are some of the reasons you should consider Rid-A-Critter for your animal control and animal damage repair needs. Rid-A-Critter is a locally-owned company, not a franchise or "affiliate" of an out-of-town corporation. 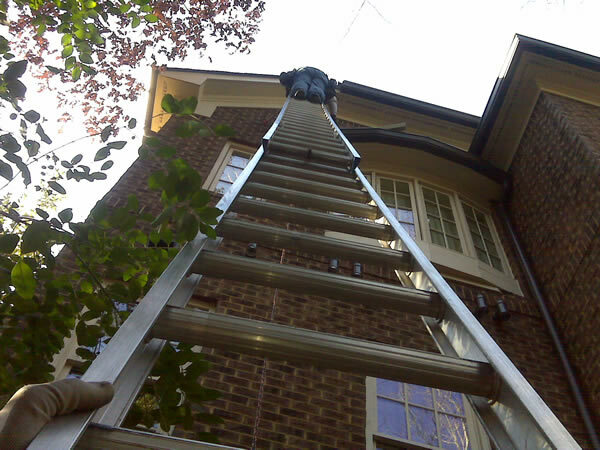 We have the manpower and equipment to handle any animal control job, from the smallest to the biggest. We treat every customer as a V.I.P. We know that our company's growth and reputation have been built one customer at a time. Rid-A-Critter offers fast, easy financing to qualified customers. Just ask any of our inspectors or representatives for more details. We are a socially-responsible company and support a wide variety of charitable and educational organizations. We also encourage our staff to volunteer their time in community activities, and do whatever we can to make it possible for them to do so. Rid-A-Critter respects our natural environment. We use only humane methods to trap, remove, and exclude animals, and complete most of our jobs using little or no chemical pesticides. Finally, Rid-A-Critter has the best warranty in the business. We're not happy until you're happy. Please contact us for more information about how Rid-A-Critter can help you solve your animal or pest control problems. We look forward to hearing from you! Working out here in Macon today. Dec 07, 2018 11:57:01 am. The Macon, Georgia office of Rid-A-Critter provides animal removal and animal damage repair in Macon, Georgia and the surrounding areas including Albany, Americus, Barnesville, Byron, Centerville, Columbus, Cordele, Culloden, Eastman, Fitzgerald, Forsyth, Fort Valley, Gray, Griffin, Hawkinsville, Juliette, Kathleen, Milledgeville, Perry, Roberta, Sylvester, Thomaston, Tifton, Valdosta, Warner Robins, Yatesville, and Zebulon.